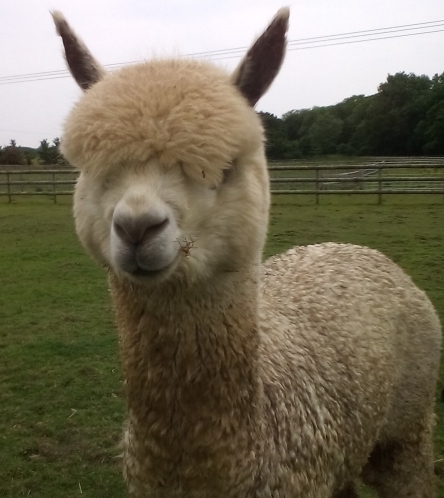 I first found alpacas more than 17 years ago at the New Forest Show, and although I didn't know what they were, I fell in love with them instantly. After enquiring about them, and learning more about their species, I decided there and then that I wanted them to be a part of my life. 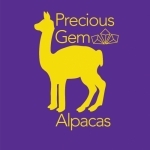 I'm Ginni, the owner of Precious Gem Alpacas in Freshwater, Isle of Wight. 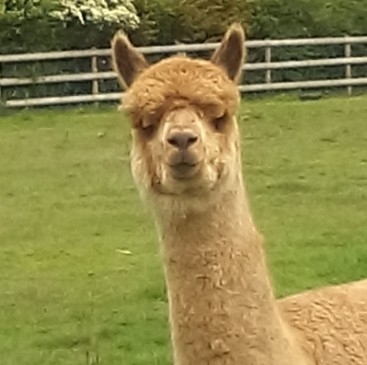 My alpaca herd is registered with the British Alpaca Society. My clients purchase their fibre in rolags and roving, while I also use it to make bespoke, pin felted animals designed around their requirements. 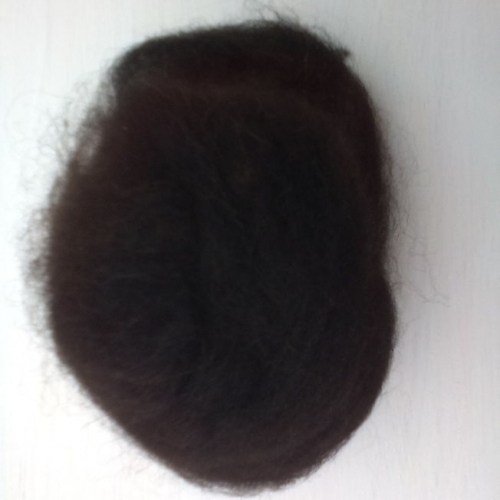 All of my products are produced by hand, using fleece that has come from my own herd. Rest assured that my entire herd is registered with the British Alpaca Society, which confirms that all of the fleece is British grown. Leo, my grey stud, was chosen as the Best of British champion at the South of England show in 2013. He also got first prize at the Romsey show with him being the champion grey male and reserve championship, at the South of England Spring show. At the British Alpaca Futurity Show in 2013, Leos fleece came first and reserved champion. Truffle,a fawn female huacaya, was reserved champion at The Romsey show 2013 and 2014. Thundercloud, a female grey huacaya, won a third at the British Aplaca Society National Show 2013 and a second at The Romsey Show 2013. Amethyst, a grey male, won third prize at The Short Fleece Romsey Show in 2013. He got second at the British Alpaca Futurity Show 2015. 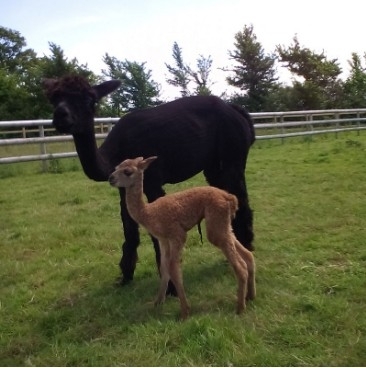 Benny, a light fawn huacaya, won third prize at The British Alpaca Futuriy show 2015. 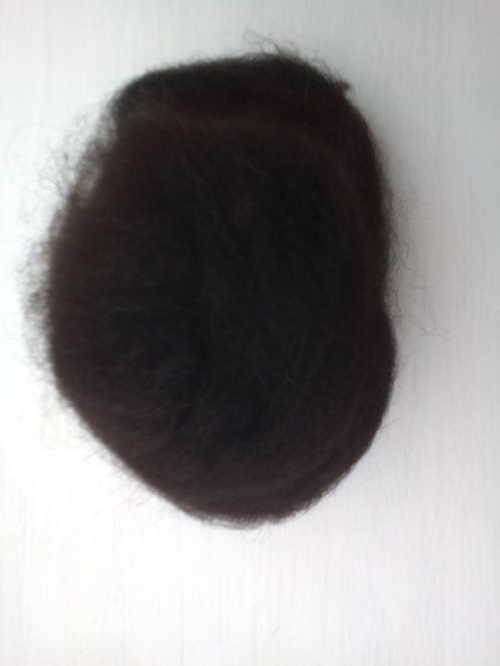 Buy Black Alpaca Wool online from Precious Gem Alpacas - A reputable supplier of all things Alpaca. 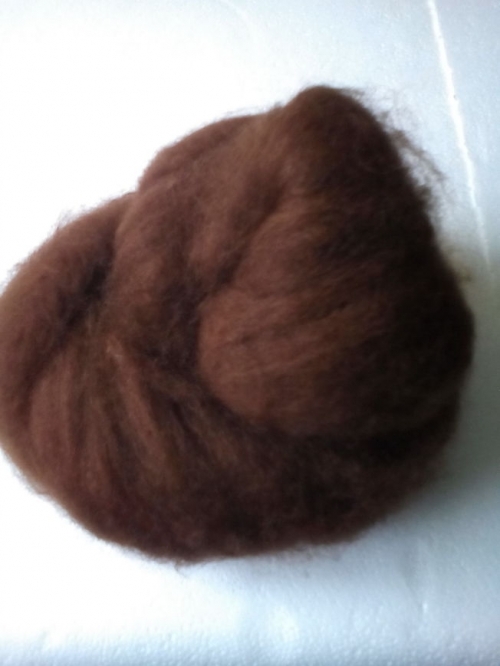 Alpaca is a real luxury fibre and more eco friendly than most other wool. 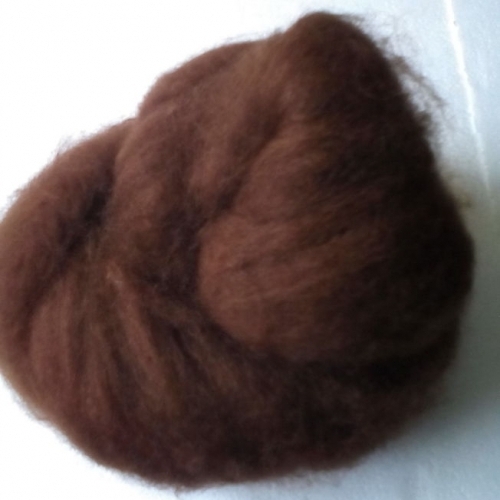 Order brown alpaca fleece from Precious Gem Alpacas online today. 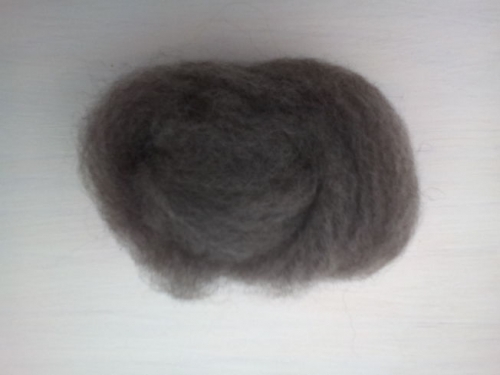 Pure Grey alpaca wool or yarn for sale suitable for knitting and spinning. 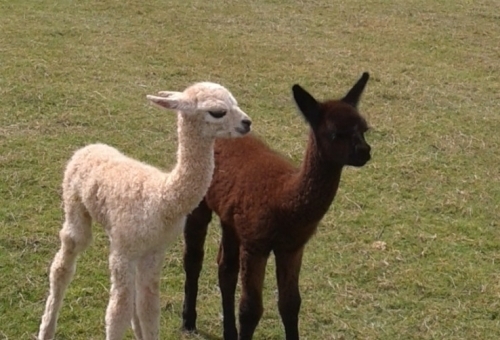 Coming straight from our Alpaca farm in the Isle of Wight our Alpacas are bred in a happy, loving environment. 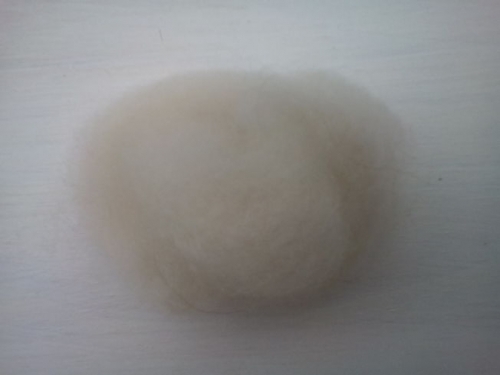 Buy white Alpaca Wool Online.Precious Gem Alpacas offer a fantastic collection of alpaca knitting yarn available in a wide range of colours including White, Grey, Black and Brown.